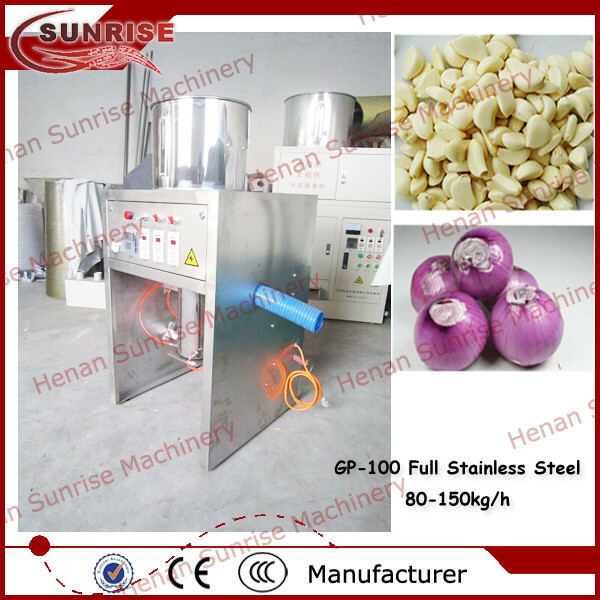 Buy Industrial small garlic peeling machine/garlic peeler - Jinan Joysun Machinery Co., Ltd. 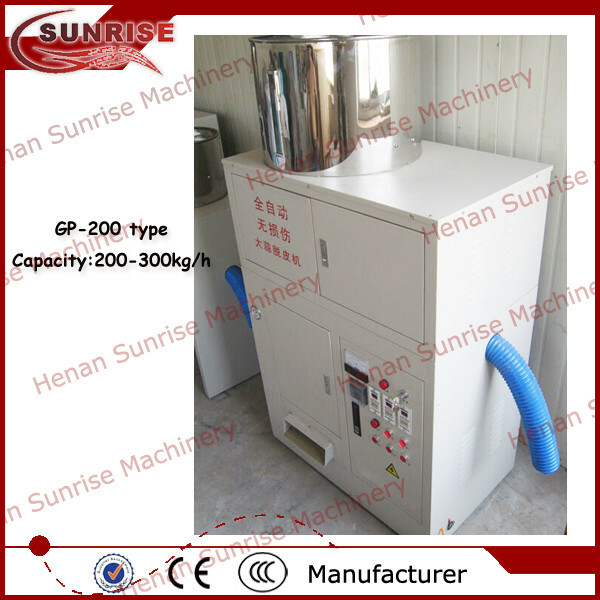 Please note: This machine need to work with air compressor, we can provide with the machine or you can buy from local market. 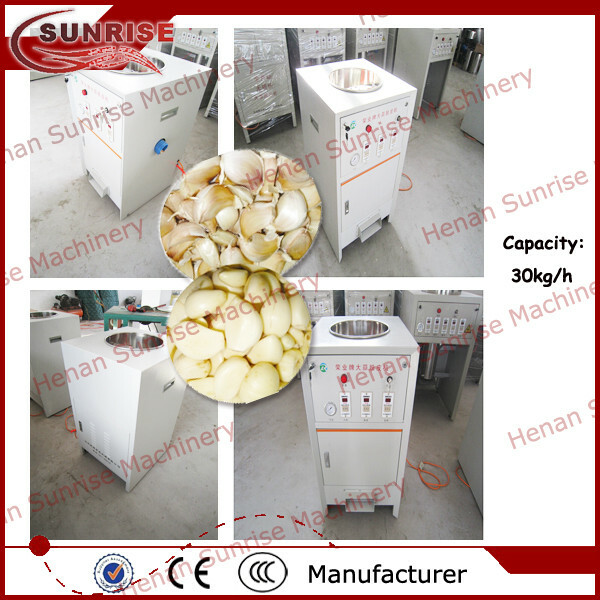 Adopt special peeling skin technology, during the peeling, garlic clove could be removed without cutter blade and friction to keep the garlic clove complete , smooth and clean. 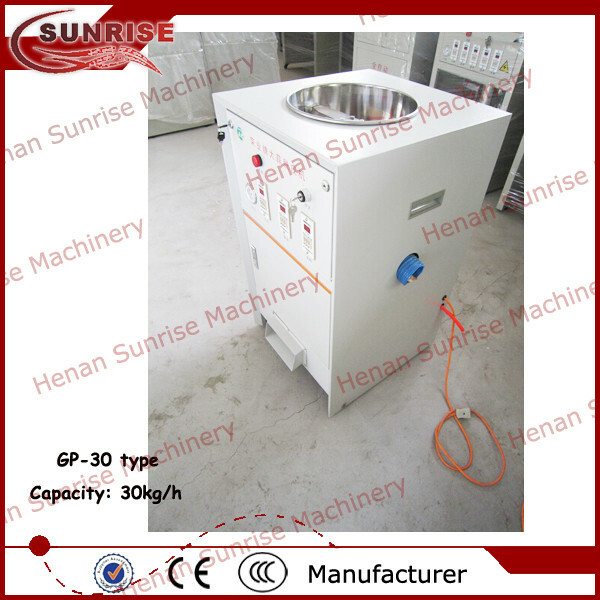 The machine is practical, electric saving, high production efficiency, easy to repair and clean. 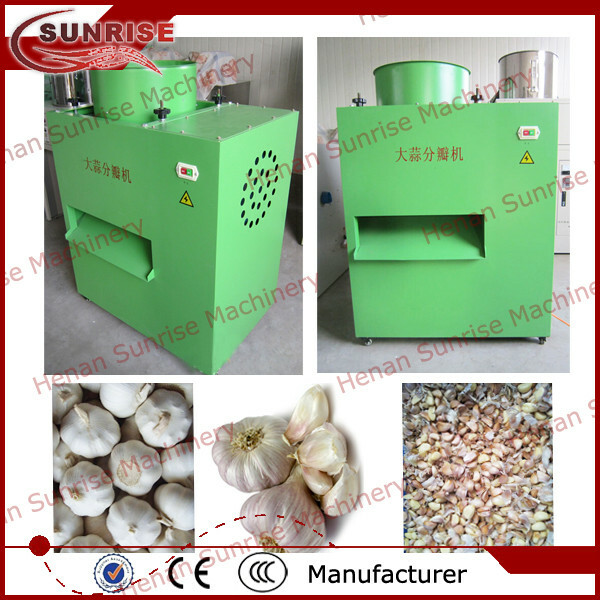 It is equipped with automatic control and automatic feeding device, could separate the garlic clove skin from garlic clove automatically and without damage. 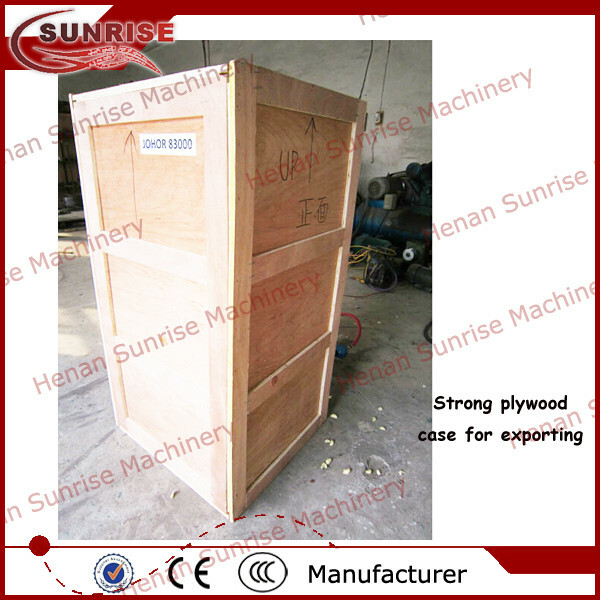 One set of machine is with one plywood case packing, the machine will be remain undamaged during transportation. 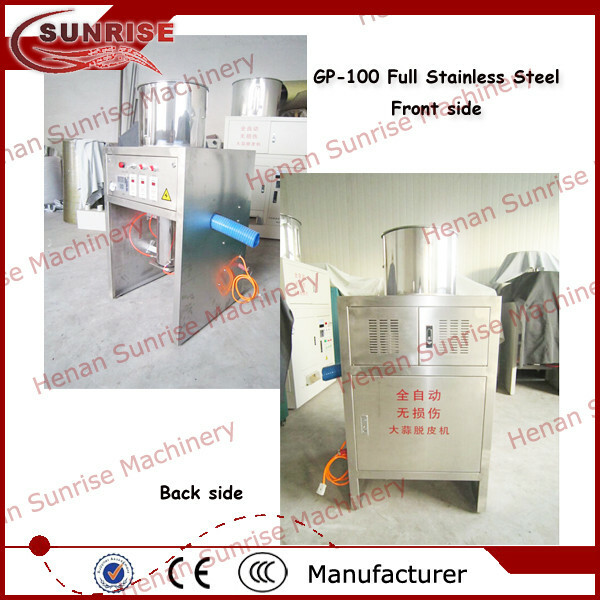 Henan Sunrise Machinery Co., limited has been in machinery line for many years, with the advantage of high quality and reasonable price, safe packing and fast delivery, advanced testing equipments as well as perfect follow up service. 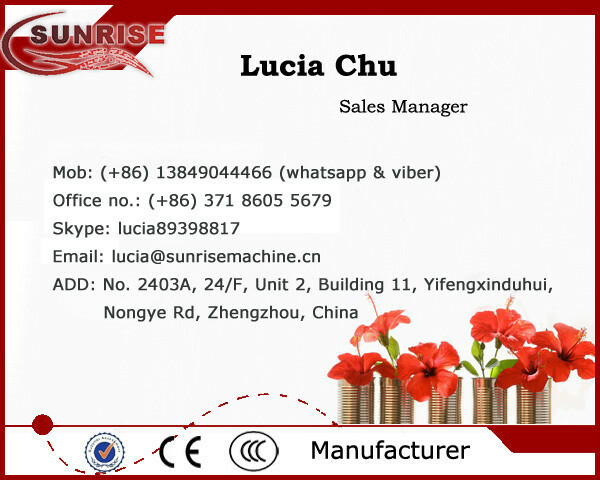 Our machines have enjoyed great popularity worldwide market, sepcially in Asia and Africa countries such as India, Malaysia, South Africa, Tanzania, etc. Payment term: T/T, Westeran Union, L/C, Paypal, Secure payment of Alibaba. Delivery time: We will deliver within 20-30 working days after receiving front payment. 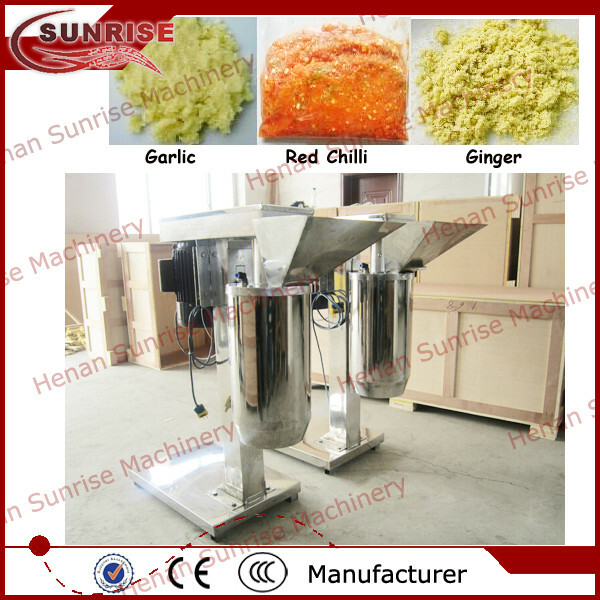 Please be free to contact us and discuss further about cacao bean peeling machine! 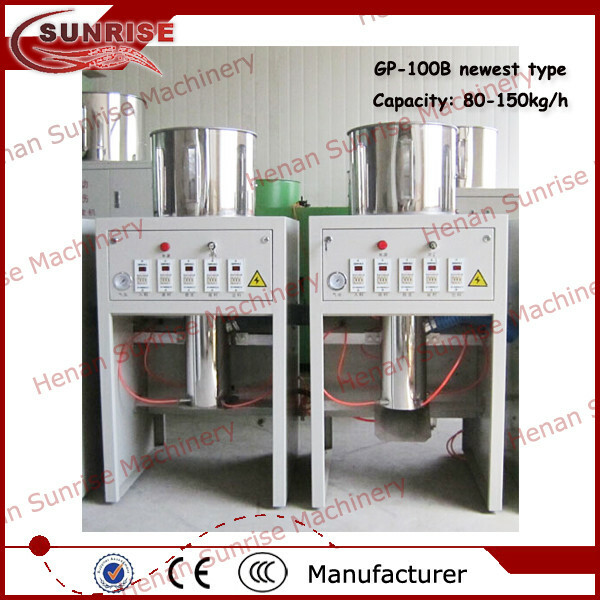 We can also provide related machines for cacao bean processing if needed.